Biaoxin based in Toronto,specializes in stainless steel products and equipment for food services, material handling, and pharmaceutical, commercial and industrial companies.We fabricate standard equipment with modular concepts to ensure you have efficient costs, consistent quality and short lead times. We build our custom fabrication lines to your specifications. We strive to provide a high quality product using the highest quality stainless steel for each and every order placed with us throughout North America. Commercial steam tables are designed to hold hot food at safe serving temperatures. 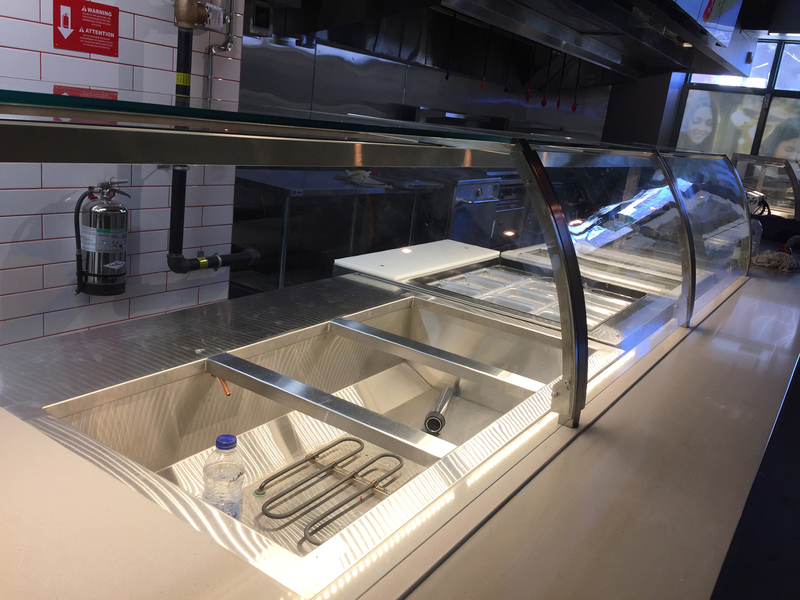 Our stainless steel tables feature heated wells that use water and steam to heat food pans and are available in electric models. Steam tables can be used in a variety of environments including buffets, cafeterias, and restaurants, keeping food hot for long periods of time.